An app to make and share plans. The app lets you find like-minded people around you to discover and do cool things, visit places and more. A website to find out all the answers about Dubai before you move there. It’s a platform that let’s people meet & share their experience as bloggers. Yallaget! connects travelers to buyers looking to get things from different parts of the world. It allows travelers to make money during their travels. A discount mobile application for flight attendants, it provides more than 1,500 discounts to cabin crew all across the globe in different categories. 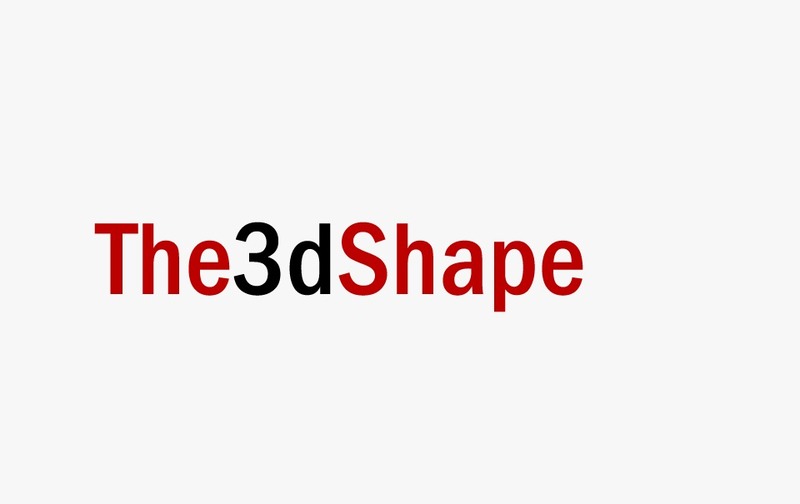 The3Dshape combines the best techniques of Digital Marketing to the expertise of 3d experts providing proper 3D priting solutions. It’s a platform for all the actors of the latin dance. The use of the platform was also allowing to collect money for south american foundations. 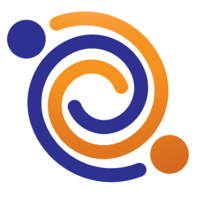 Targeted at employers and enterprises, Mundo-Deals provides a customized benefit program for your employees. Way to keep them happy! 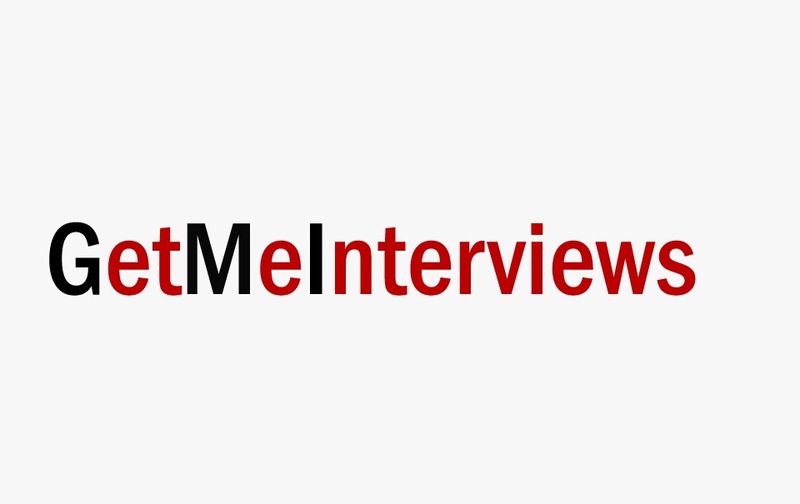 Get Me Interviews provides you with an assistant who takes care of all the elements of job hunting from CV writing to applying for jobs. It’s a mobile application where event organizers can offer specific events to their target population to attract more audiences for their events.